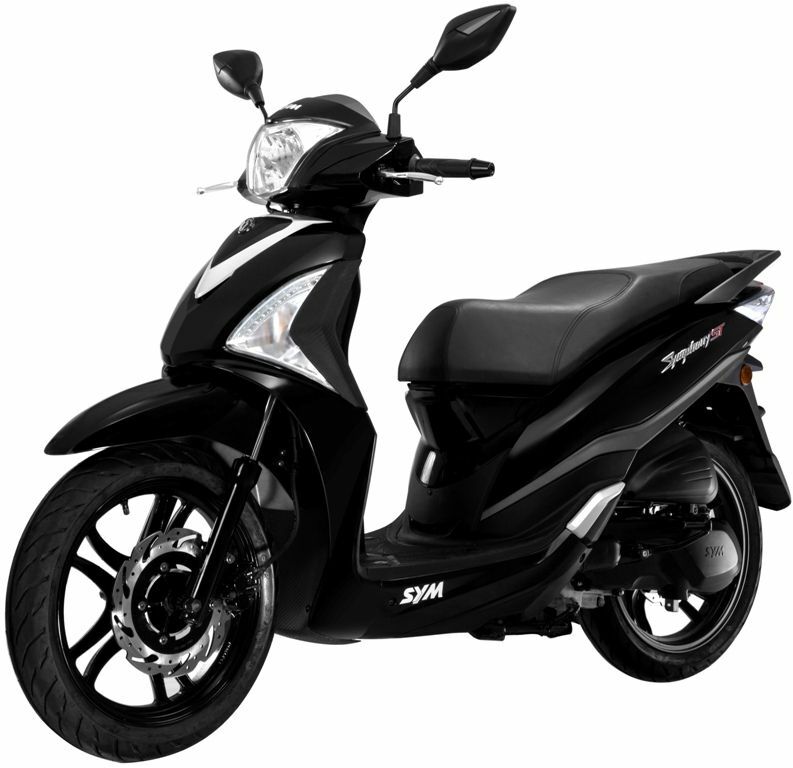 Cutting through the backstreets or hitting the beach on the Jet4R Naked; you’ll get noticed on the latest SYM sports scoota. 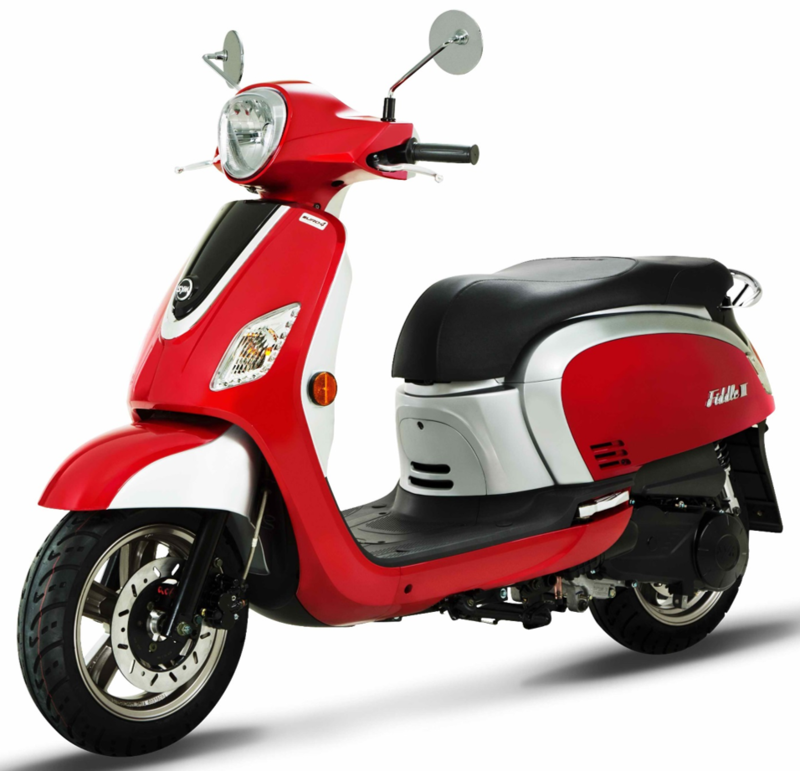 With 2-stroke power, large wheels and naked styling this 50cc will take you wherever you want to go. An iconic moment in history is caught as you ride by on the Classic. Strangers stop & admire the elegance & sophistication of days gone by that was part of every day life, & welcome the graceful return. Our long awaited ultimate commuter scooter! 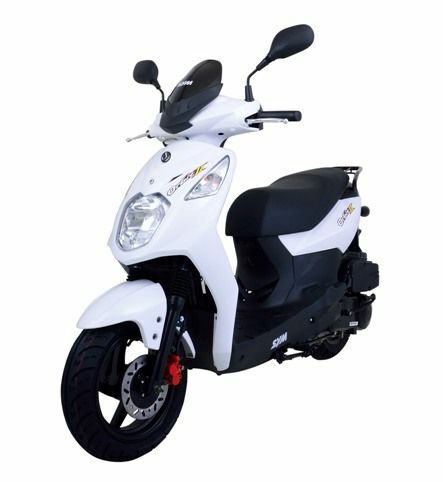 If you want a scooter which is ultra reliable, looks great and is incredible value-for-money the Orbit is the scoot for you! The Ute Scoot is landing in Australia! One of the most cost effective and practical ways to deliver anything, anywhere, anytime. The Classic 200i is the big sister for the Classic125, slightly more grown up styling and a sort after fuel injected engine. Front and rear disc brakes with combined braking system (CBS), luggage rack, digital dash with clock and ultra bright LED lights. 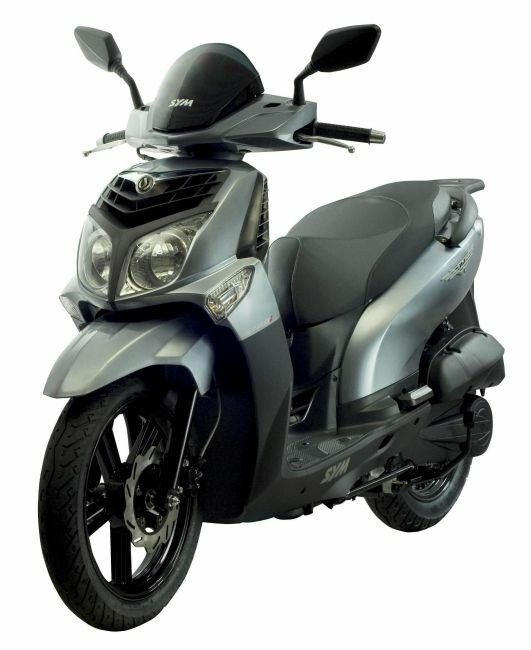 The SymphonyST200i has it all for the city commuter who needs a little more. 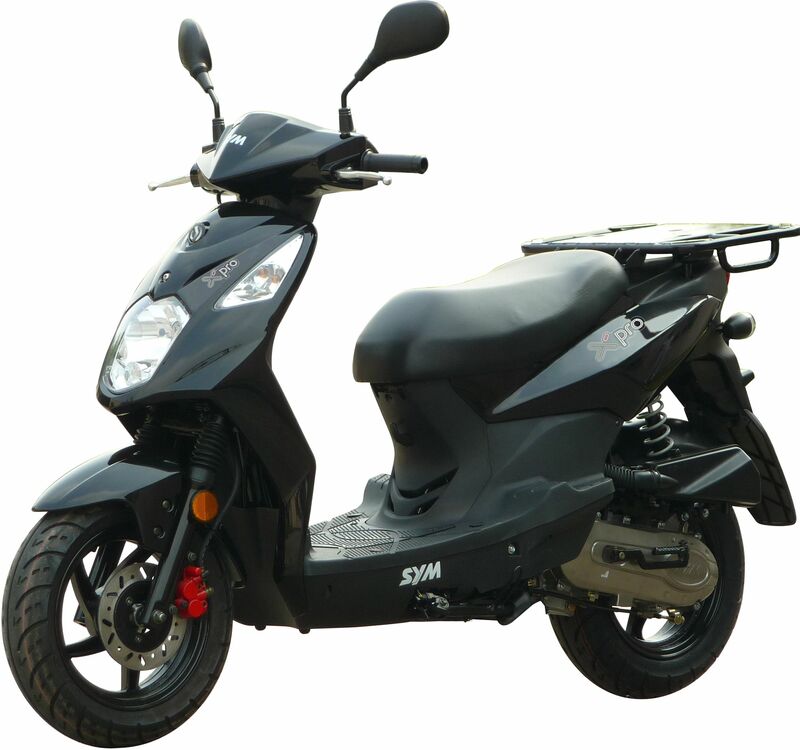 With 16" wheels, fuel injection, excellent braking, this 200i from SYM strikes a cord with those who need flexibility in traffic but also a freeway boost. A 33L top box comes standard to help carry the shopping or your gear! 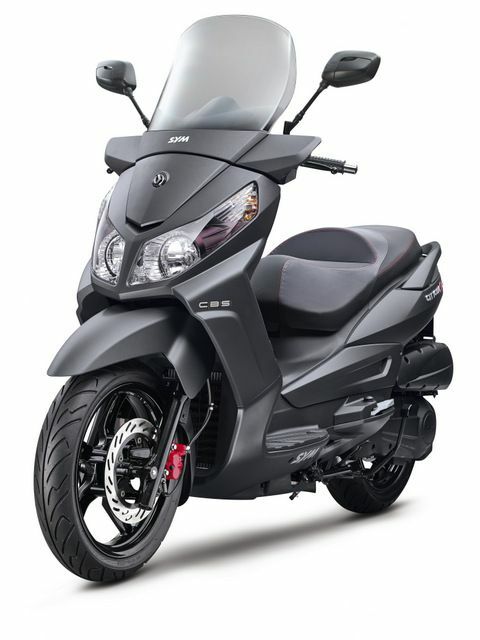 Conquer the road with sophistication & elegance on the CityCom300i. 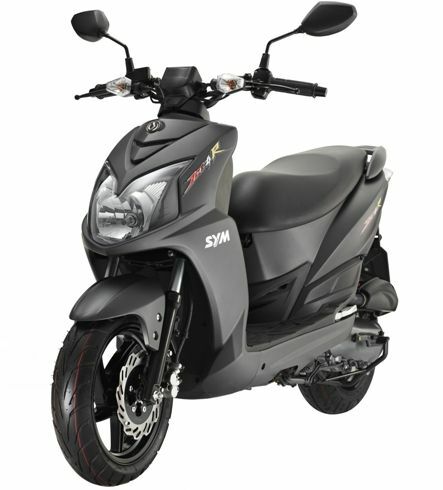 Equal measures of fuel injected power & an abundance of features set this scooter apart from the competition! 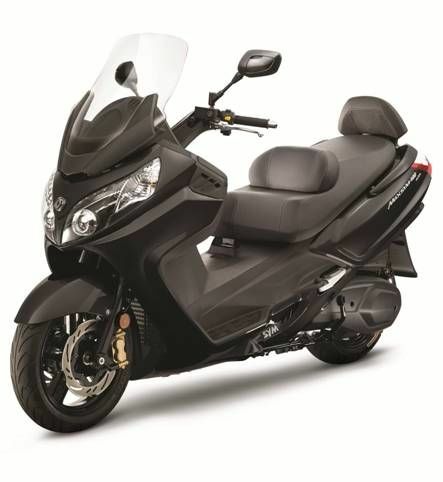 The ideal scoota to take you from a freeway commute to some long distance rides blowing out the cobwebs. The GTS300i Sport will live up to your expectations with ABS brakes, incredible comfort, enough storage for a great day trip, a leg heater and chargers in a lockable glove box... what more could you want! 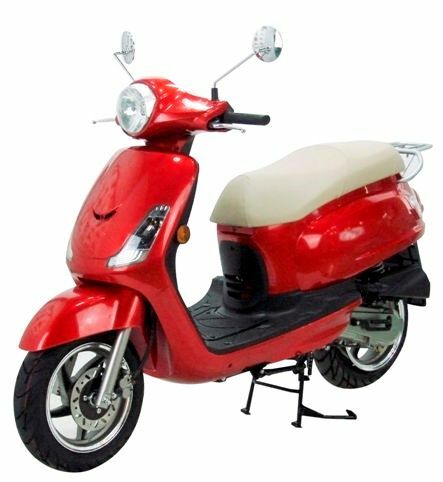 A scoota which will take you anywhere in complete comfort and style. 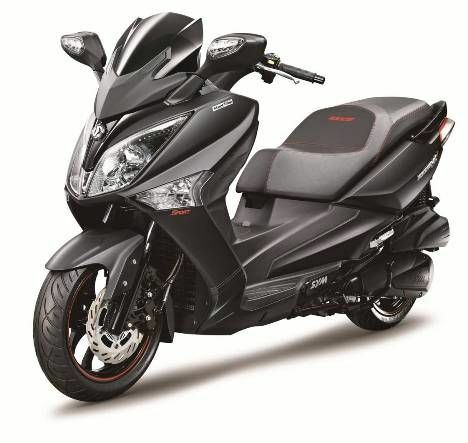 The MaxSYM400i has all the bells and whistles with ABS brakes, incredible fuel efficiency, great storage and even a heater and charger; it’s a dream come true.